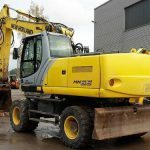 Instant download New Holland WE190,WE210-WE210 Industrial,WE230-WE230 Industrial Wheeled Excavator Service Repair Workshop Manual. 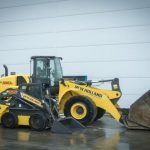 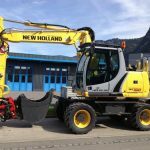 This manual content all service, repair, maintenance, troubleshooting procedures for New Holland WE190,WE210-WE210 Industrial,WE230-WE230 Industrial Wheeled Excavator. 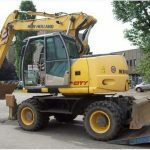 All major topics are covered step-by-step instruction, diagrams, illustration, wiring schematic, and specifications to repair and troubleshoot. 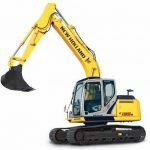 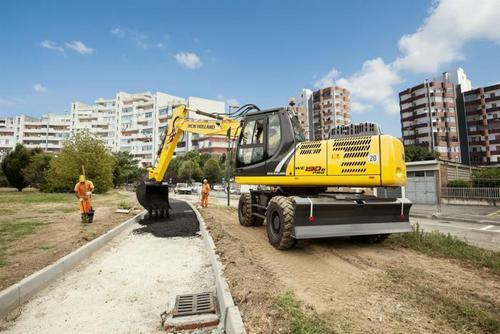 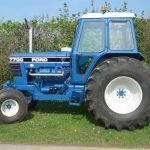 With this factory service repair manual on hand can easily help you with any repairs that you may need for your New Holland WE190,WE210-WE210 Industrial,WE230-WE230 Industrial Wheeled Excavator.